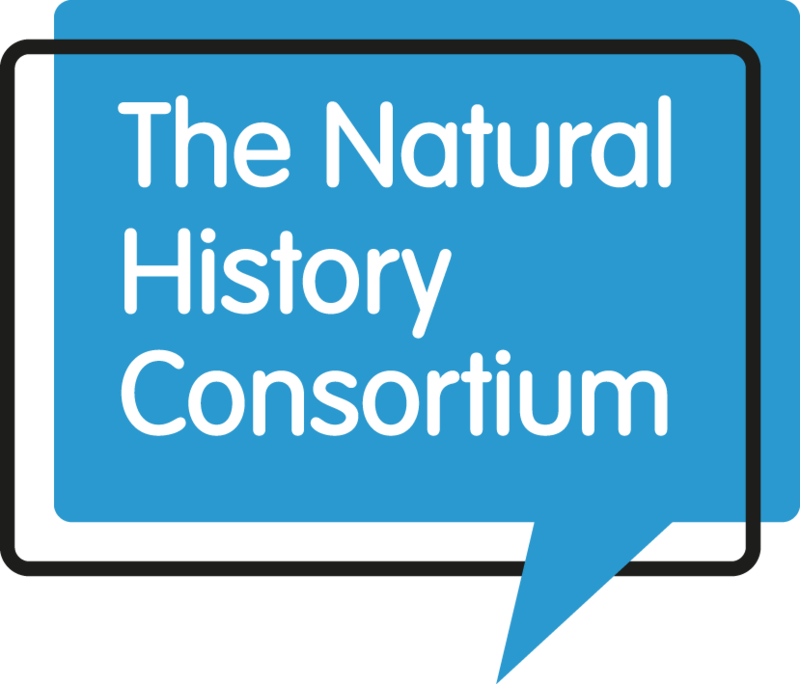 Join a group or organisation for a day (or more!) 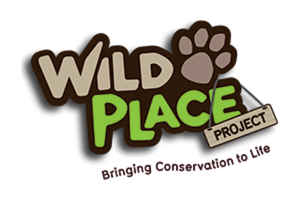 of volunteering and make an active difference for nature whether out in the field or back in the office. 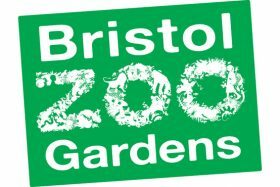 Do you like the sound of acting as volunteer ranger in the butterfly forest at Bristol Zoo Gardens? What about introducing visitors to minibeasts, helping out as an aquarium keeper or running craft sessions with children? 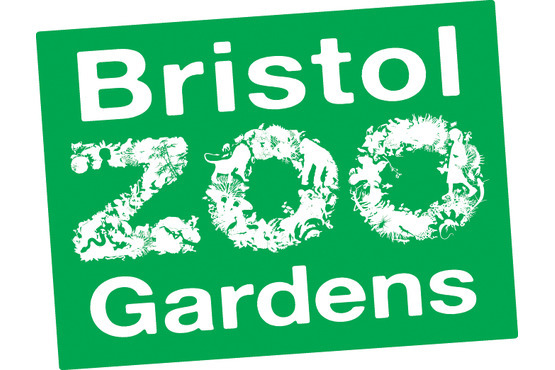 There’s a huge range of volunteer roles at Bristol Zoo – learn new skills, meet new people and support the Zoo team in saving wildlife together. There are many different opportunities to get involved with the Avon Wildlife Trust, including practical and office volunteering, whether you’re looking for work experience, a new hobby, or are just keen to do something to help protect wildlife in your local area. And if you’re interested in turning Bristol into a nature reserve, join the My Wild City Action Team! Whether you’re looking to help in the great outdoors, work with the public or get up close and personal with their houses, gardens or wild places, National Trust have something exciting happening near you. 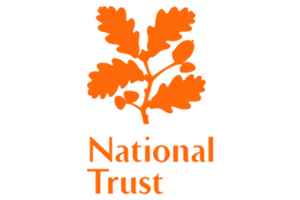 Click here to find out how to become a National Trust Volunteer. 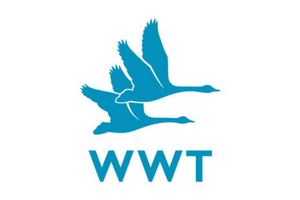 Enjoy your love of nature through volunteering for the Wildfowl & Wetlands Trust (WWT). Help to maintain our internationally protected nature reserves, or to welcome and show round our thousands of visitors. Volunteers have been involved at every level of the Woodland Trust’s work over the last 40 years.However long you’ve got and whatever your interests, there’s something for everyone. Get your hands dirty, sit on the board of trustees or take some snaps. From Community Gardens to Beach Cleans, the South West is buzzing with opportunities for students to get involved in making your city a greener place. 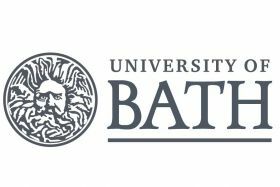 If your organisation would like to discuss a subject-specific student project, please send the University of Bristol your details through Skills Bridge.